A modern classic in a 500cc bottle, inspired by the single cylinder 'thumper' café racer bikes that we're so fond of. 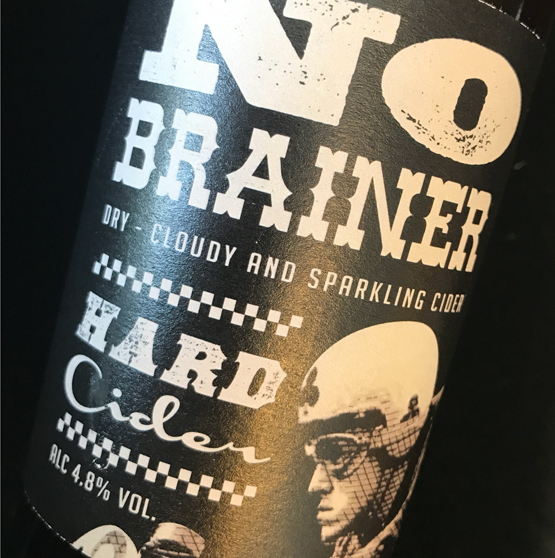 A #BikerCider that lasts the test of time, perfect for a session with mates or chilling after an honest day's toil.Either way this cloudy sparkler delivers maximum full flavour and long lasting, appley grunt. A smooth, fresh, big apple mouth with a bittersweet tannin kick and lasting complex orchard fruit layers that keep on giving. 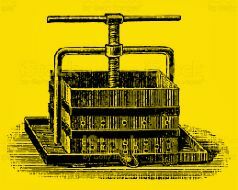 A bold, satisfying session cider.